Gotta get a few extra packs to put in the freezer for summer nights. Forget roasted marshmallows - roast peeps! That sugar caramelized, sooooo delicious. Just watch out, is very hot! I'll never eat peeps again after seeing them as Kim Jong-un. That's an excellent idea! They aren't good for anything else..
My brother-in-law does the exact same thing. 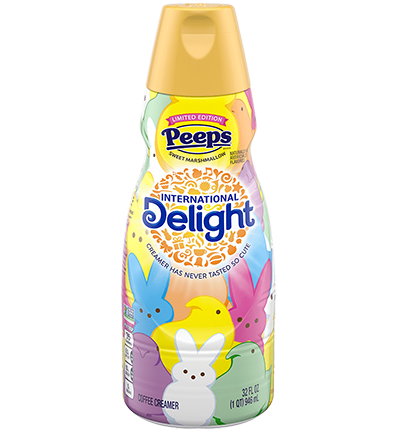 I'm not a Peep person but if that sugar was burnt up instead of crunchy I'd be more interested. isn't that cruelty to animals? lol I will have to try this! Never heard of the idea! Is there still a Peep store at National Harbor? I hope it is still there! I went there a few years ago and it was really fun! My name is Rarebreed and I have never had a Peep (nor felt the need to try one). you are a rare-breed! What else have you never tasted? It would be easier to tell you what I have tasted. I am not an adventurous eater. I made a Peep-stop at the Peep store at National Harbor yesterday. Only because my friends granddaughter wanted to go in. I do not understand the draw of the store and the super long line to purchase over-priced stuff. I do not understand the draw of the store and the super long line to purchase over-priced stuff. Pickle Peeps. Now those would be funny to set out without the flavor identified. Folks may think they are lime flavored and be surprised.